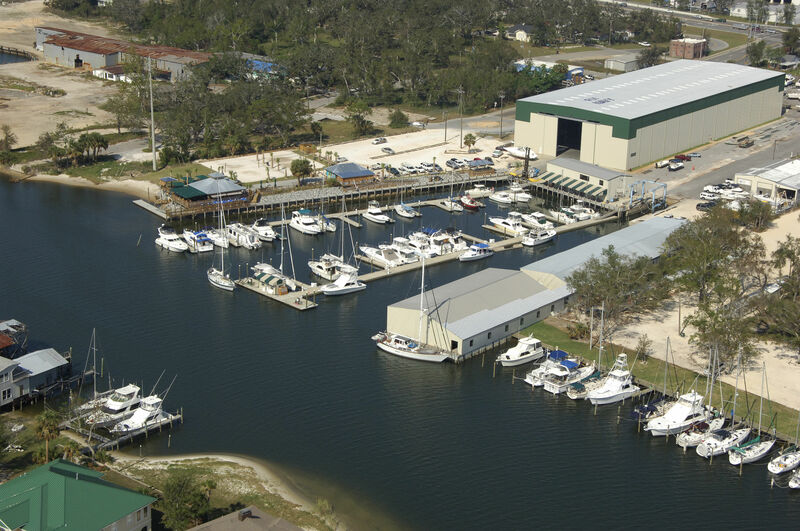 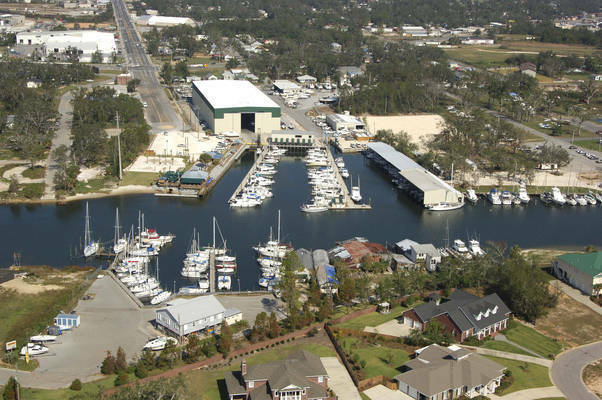 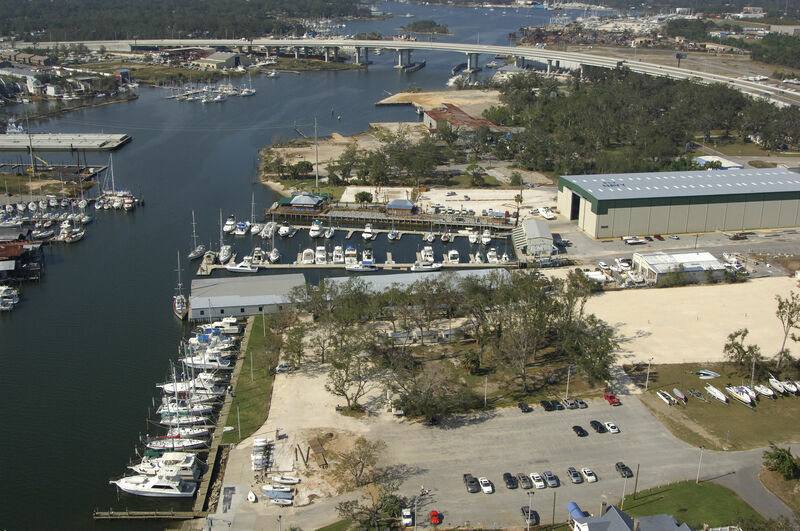 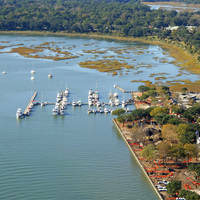 Located in the Bayou Chico Channel, Bahia Mar Marina is a full-service marina with a 50 ton travel lift, working boat yard, 227 slip dry storage and on-site facilities for fiberglass, paint, bottom work, prop and canvas repair. 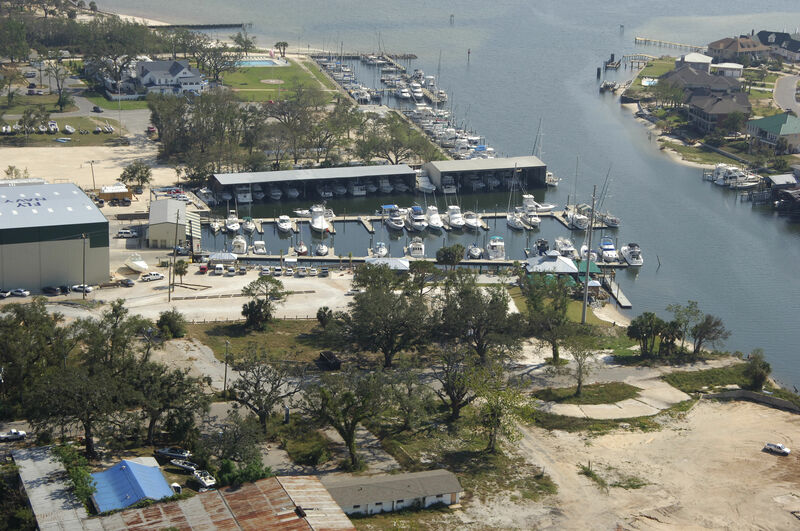 Covered and open wet slips, as well as a ships store. 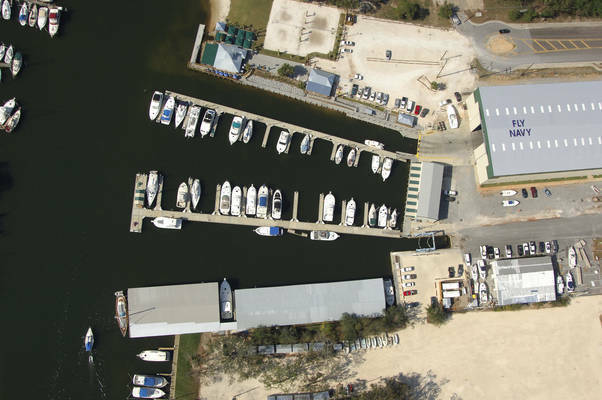 Other amenities include laundry, showers, restrooms, and a fuel dock offering non-Ethanol gas, diesel, and pump-out services. 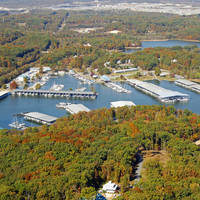 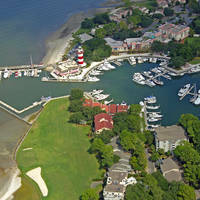 Open seven days a week from at least 8:00 am until 5:00 pm, with extended hours in the summer. 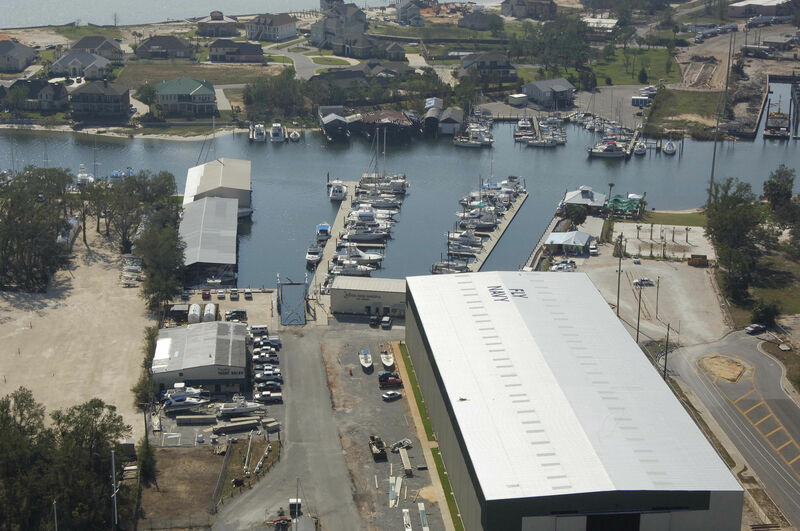 (850) 432-9620. No reviews yet! Be the first to write a review of Bahia Mar Marina.